Ripe fruit on the nose that develops into aromas of blackberries, cranberries, cola, plum, dried cherries and savory leather. On the palate the wine is lush with flavors of fresh and juicy cherry pie, dark plum, forest floor and a long, silky milk chocolate finish with a note of fresh black pepper. Framed by the Coast Range mountains to the west and Cascade Mountains to the east, the Willamette Valley AVA forms a cool-climate growing basin ideally suited for the production of traditional Burgundian varieties. 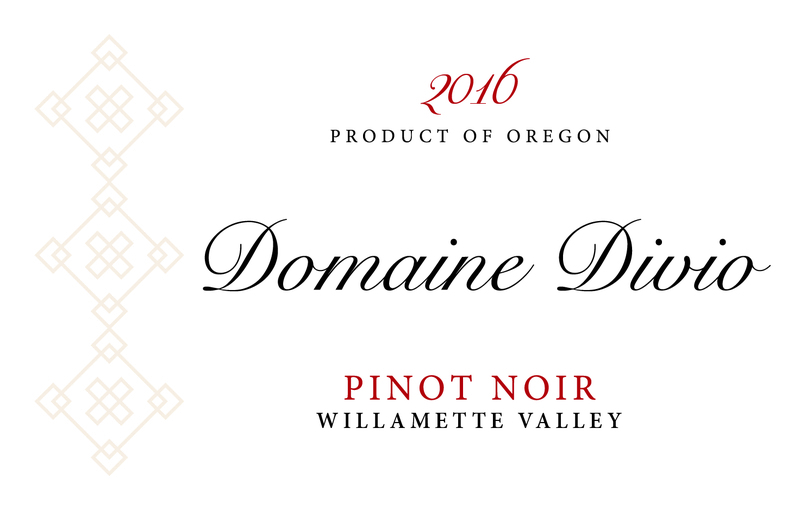 With an array of different soil types and microclimates, the quality and complexity of Willamette Valley wine has garnered a fierce international reputation.